Dave Dinger began his illustrious career in Berlins legendary Bar25 in his own, very special way. There, he didn’t just play music, but actually built the DJ booths where the music was played from. This unique blend of passion for music and intrigue in aesthetic concepts has driven him through the mesmerising Berlin underground since the end of the ’90s. Dave is personalizing his workspace as a DJ according to his interpretation of what electronic music culture is all about. There is a certain warmth, honesty and depth throughout his work that transcends through both his musicality and his design treatments. As a core member of Berlins famous Bachstelzen Collective, he was one of the founders who blueprinted what got to be known as the typical Berlin style – an architecture of social, musical and aesthetic concepts. Using chaotic, wild and organic scrap wood in his constructions were his distinctive signature well before the term ‘up-cycling‘ became hip. Bar25, the Katerholzig club and the Bachstelzen oor at Fusion Festival were prototypes of this time. both of his careers. For Dave, spacial design and sound are tools for installing an arena for unconventional social interactions. A sphere where common aesthetics are to be challenged and will change therefore constantly. 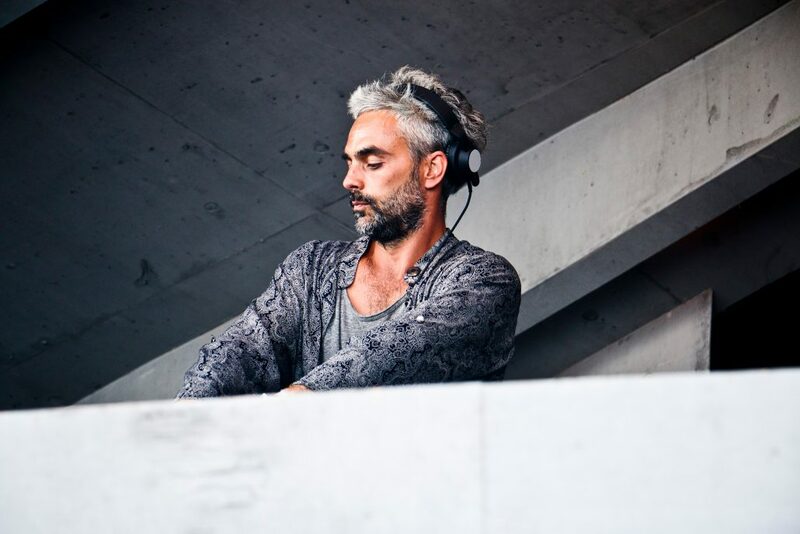 His residency in KaterBlau helped him to build up his reputation as a DJ and to grow into the international realm. In the last years he has worked and played in Australia, New Zealand, India and all around Europe. Dave Dinger takes the latter part as a challenge. So let his music speak for itself — and dance to both.